So far Brad Taylor has created 0 blog entries. 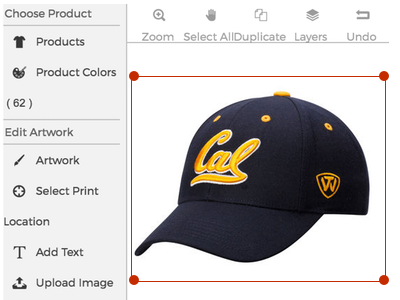 Use our online design tool to quickly and easy create custom t-shirts, hats, jerseys and more. Start with a design template or create something completely unique.